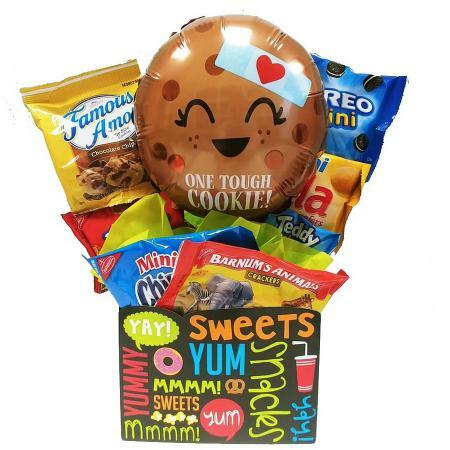 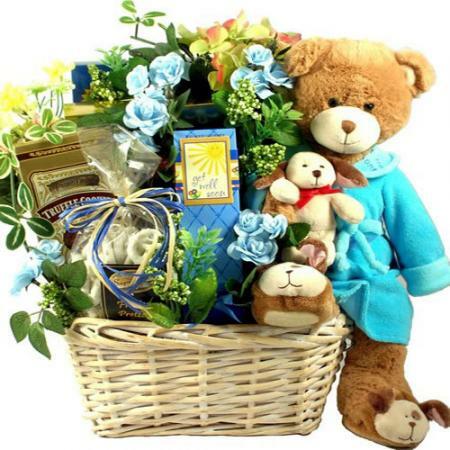 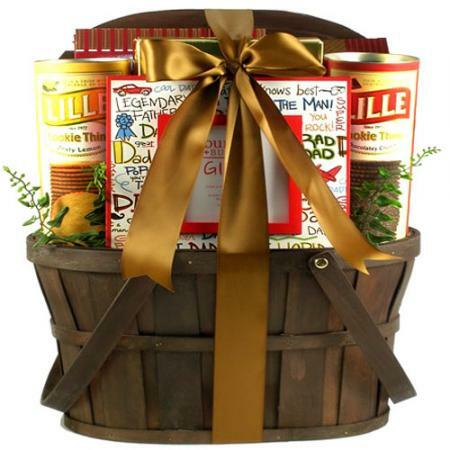 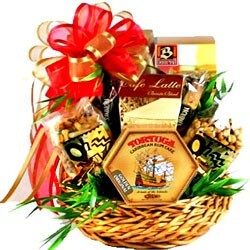 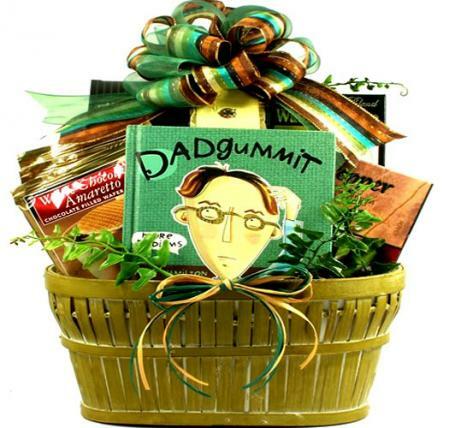 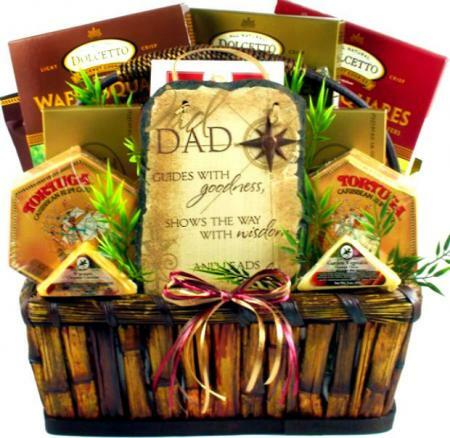 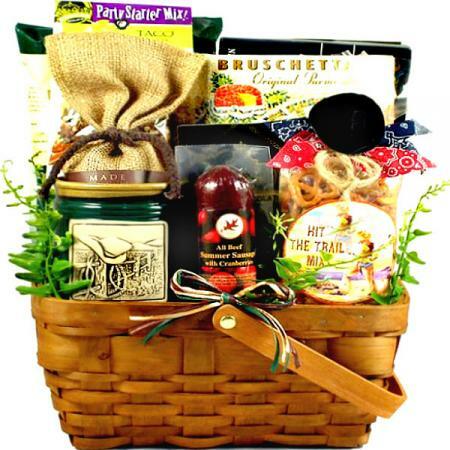 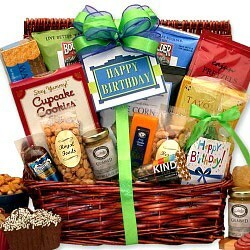 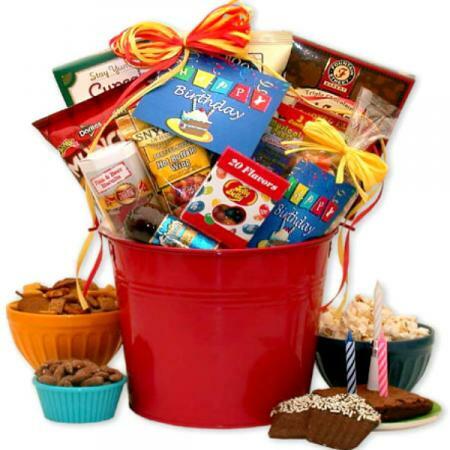 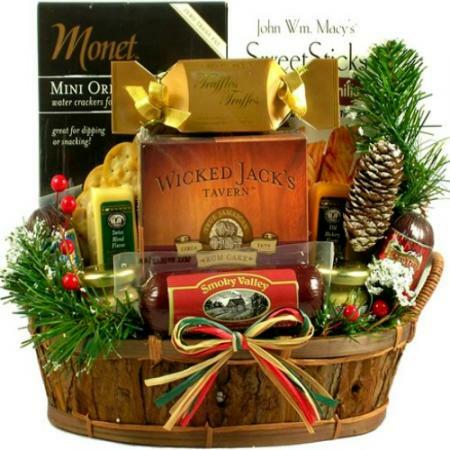 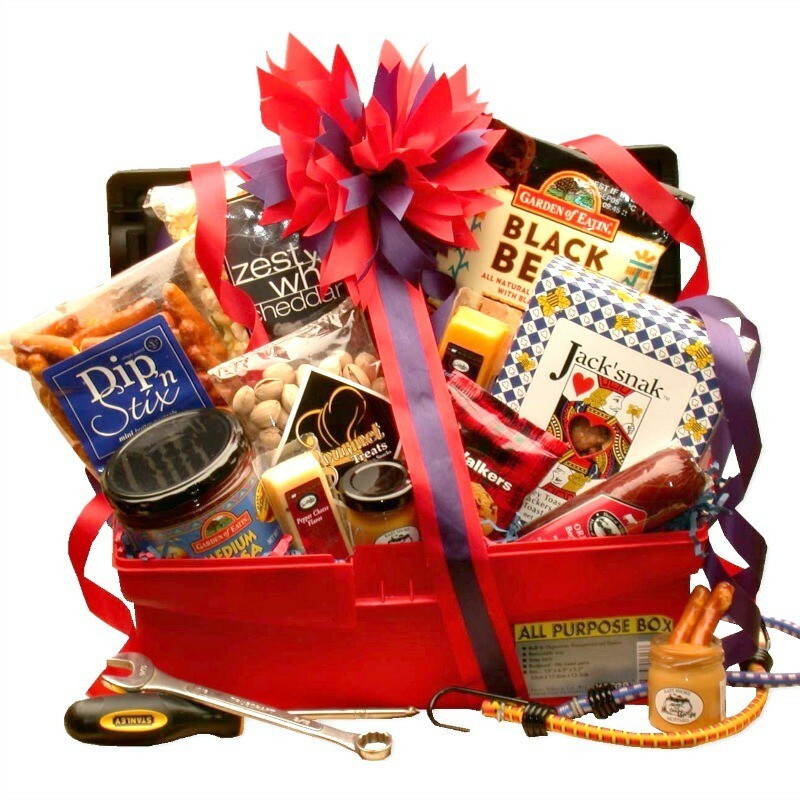 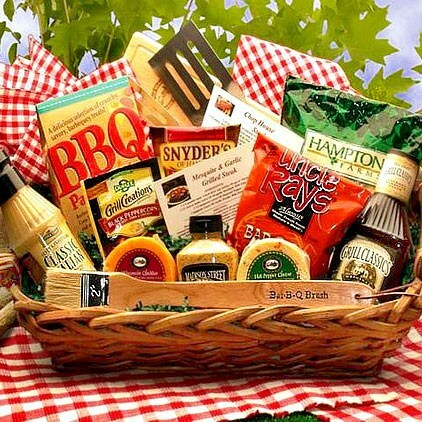 Any fortunate recipient of this unique Jack of all Trades gift box filled with a variety of sweet and savory treats will certainly find plenty to enjoy. This variety of sweet and savory treats that guys love to eat arrives packed in an all-purpose toolbox tote. 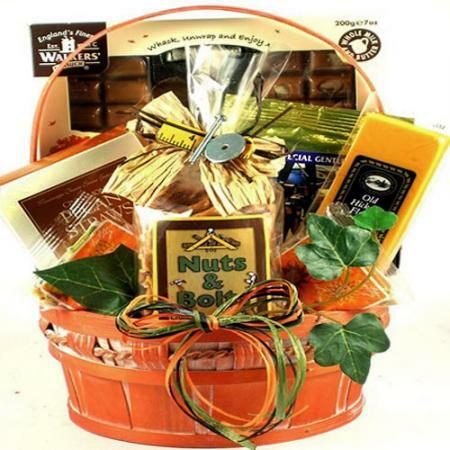 A unique gift for any gathering or event; sure to please friends, co-workers, and loved ones.